Next Horizon’s Cloud Computing Solutions allow for over-the-internet provision of easily upgraded or expanded Information Technology resources. There is no need to purchase additional infrastructure – servers, applications, operating systems – for use on premises. The Cloud allows all computers in your environment to be updated simultaneously. 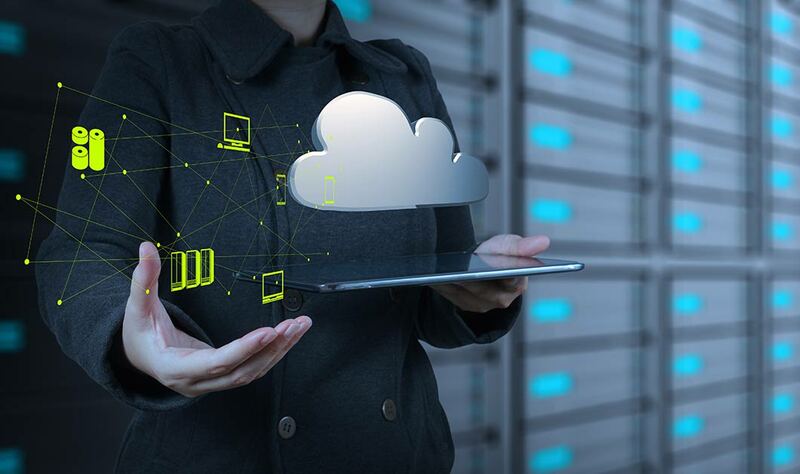 Cloud Computing offers several advantages by allowing businesses to use IT services that include infrastructure, applications, and storage space for a nominal fee. Cloud Computing’s ease of use can be compared to utility-based services, like electricity. Just as electricity is immediately accessible when you turn on a light, Cloud Computing allows for immediately available IT resources. You don’t have to ask the power company for more electricity to turn on that light, and Cloud Computing offers the same ease of access to the IT power that runs your company. Cloud Computing isn’t just for large companies. Small businesses will find that they can utilize the same tools as larger organizations because, with Cloud Computing, you pay for only what you need. Next Horizon offers a wide range of Cloud Computing solutions to serve businesses of all sizes. Contact Next Horizon today with any questions.